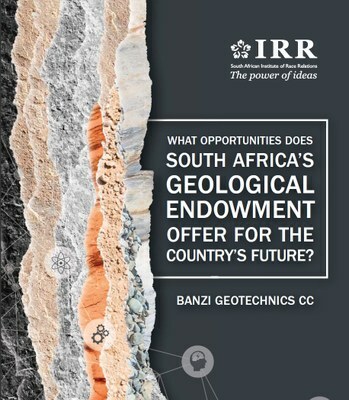 7 April 2019 – This ‘Voter cheat sheet’ is a simple, three-page summary table that sets out every main voter position and characteristic from the IRR's February poll, ranked from 0%-100%. 18 March 2019 – This report warns that without urgent policy interventions to revitalise the mining industry, the country’s entire economy will wither. 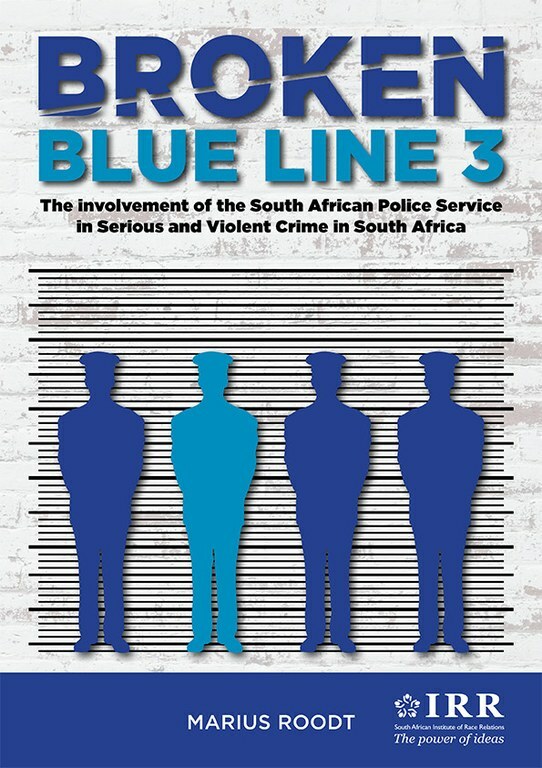 There should be no need for such a report as the police should be our primary line of defence against criminal violence. However, as you will read, in too many cases that line of defence has broken down and the supposed defenders have become perpetrators. 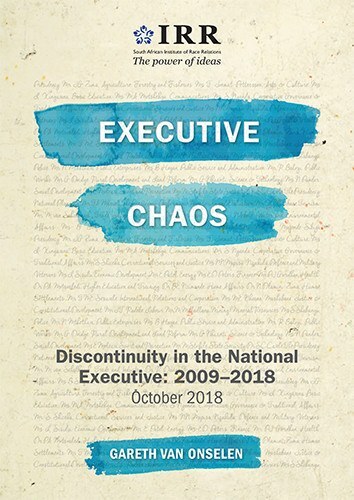 As long as the police service remains a home to violent criminals it is very unlikely that South Africa will experience a sustained and significant decline in serious and violent crime. 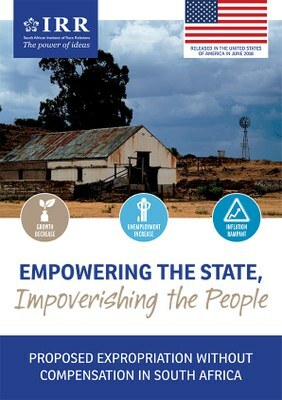 It is essential therefore that pressure be brought to bear on political authorities to take police criminality seriously and deal with it effectively, and begin implementing innovative solutions (as put forward in our report). 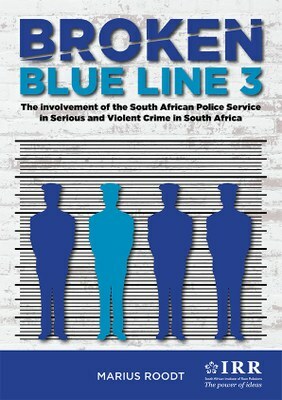 Creating such pressure is also one of the most effective means by which South Africa can support the efforts of hard working and committed members of the police service. 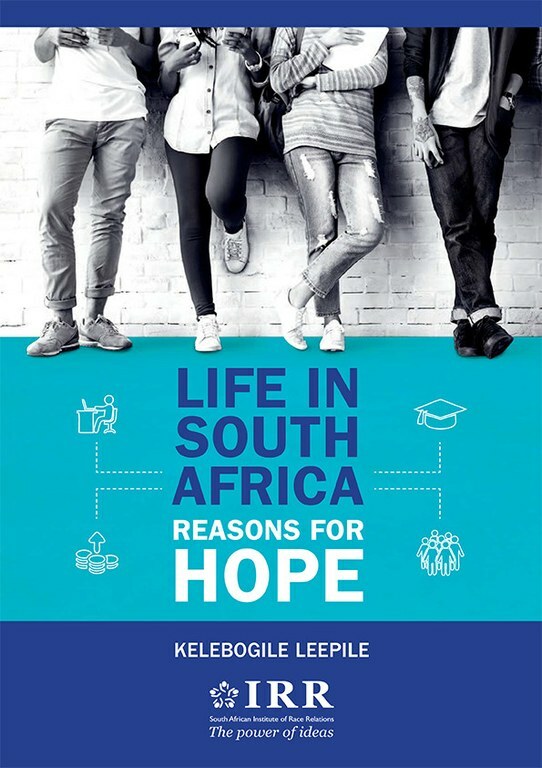 29 August 2018 – Our latest report, ‘Life in South Africa: Reasons for Hope’, reminds South Africans of the significant progress the country has made under democracy, and the scope for resuming an upward trajectory towards growth and optimism. What's wrong with the golden promise of NHI? 21 August 2018 - The government claims that its proposed National Health Insurance (NHI) system will reduce the costs of healthcare and provide all South Africans (now numbering some 58 million people) with ‘quality’ health services that are free at the point of delivery. 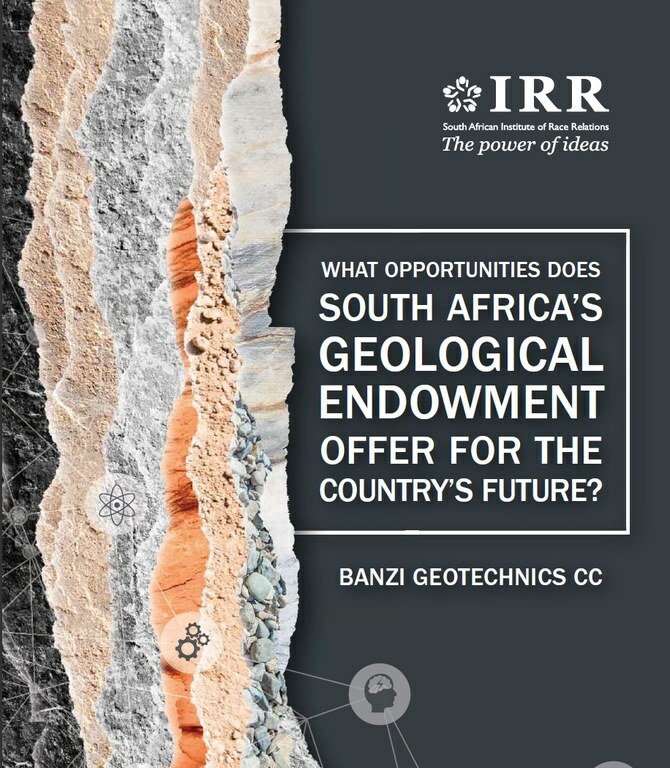 23 July 2018 - The latest report from the Institute of Race Relations makes the case for thorough-going reform of South Africa’s approach to empowerment, warning that present policy is not benefiting the poor, most of whom remain economic ‘outsiders’. 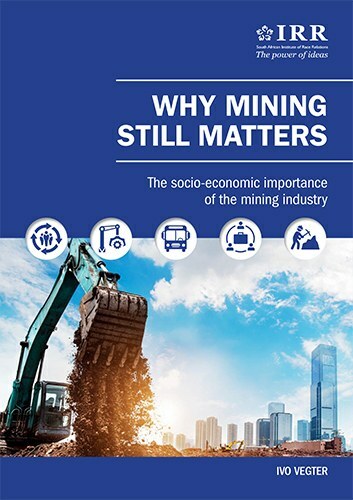 5 July 2018 – The risk is that Expropriation without Compensation will do little to resolve South Africa’s deep socio-economic malaise, but, rather, will deepen it. 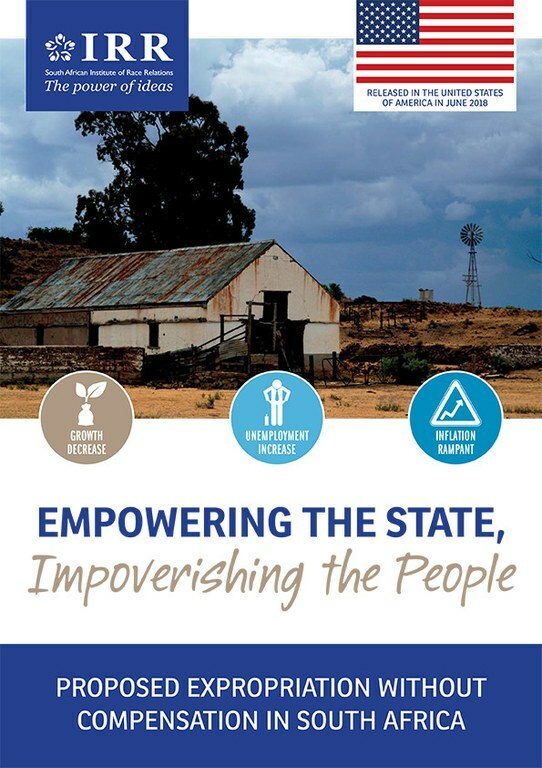 20 June 2018 – ‘Empowering the State, Impoverishing the People’ is a report the IRR today released in Washington in the United States to advance its campaign to protect and extend the property rights of all South Africans. 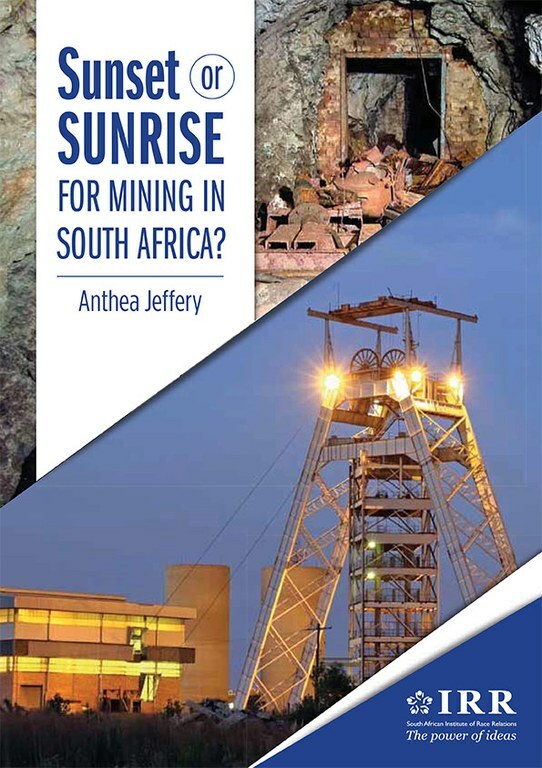 20 June 2018 - ‘Sunset or Sunrise for Mining in South Africa’, the latest report from the IRR, examines the prospects for an industry that is vital to the future of the country, but faces ongoing uncertainty arising from flawed policies and ideological hostility.